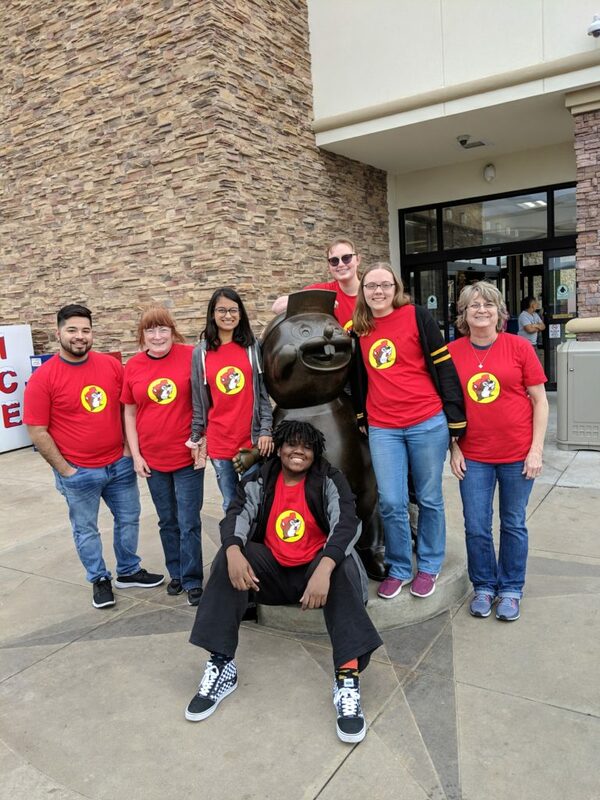 The Northeast Texas Community College Eagle staff recently attended the Texas Intercollegiate Press Association convention in Corpus Christi and brought home 25 awards including Overall Excellence in Division 5 and third place in Best of Show in Division 3. 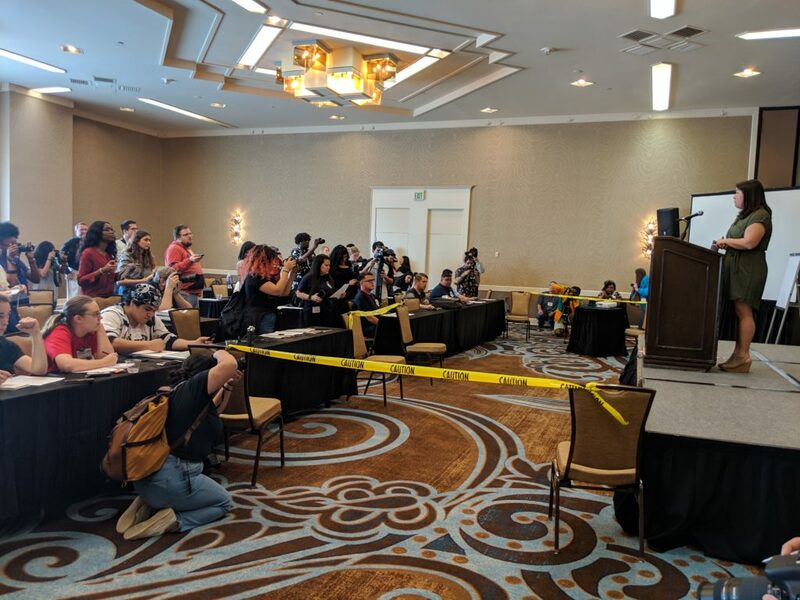 This year students competed in individual on-site contests and participated in workshops on various journalism topics. 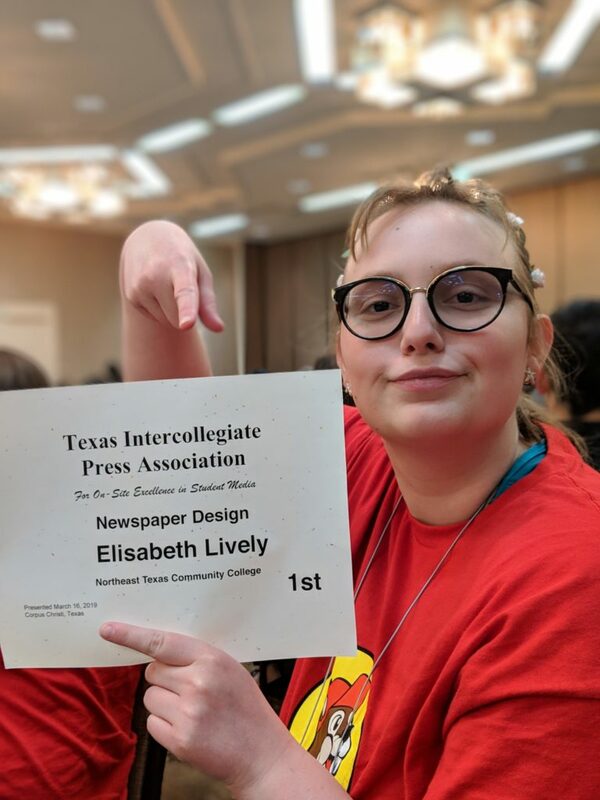 Elisabeth Lively, Eagle layout and design editor, earned a first place award for newspaper design in the on-site contest. The rules require students to participate in real-life scenarios and complete assignments based on deadlines. 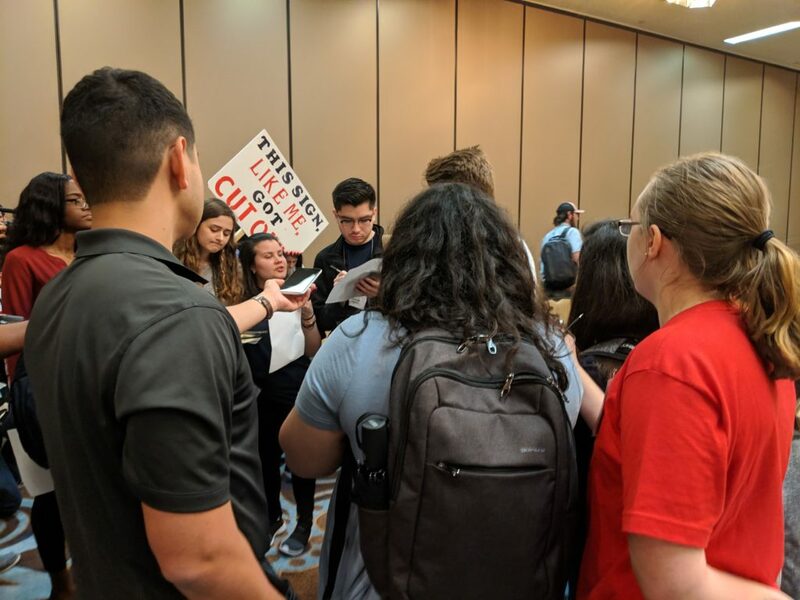 Fred Stewart, TIPA executive director, said the organization focuses on providing students extended training by giving them the opportunity to interact with working professionals from around the state and parts of the nation. 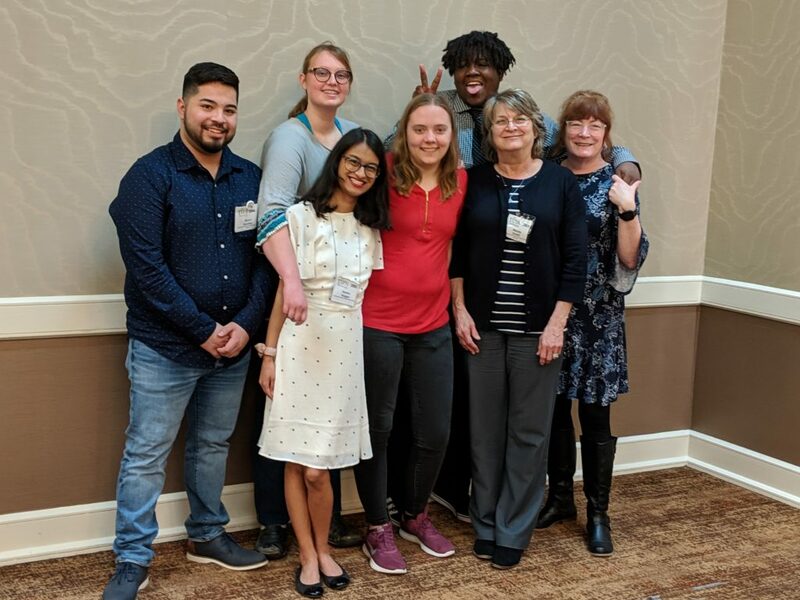 TIPA also connects students with individuals and organizations that may provide potential internships or job opportunities. 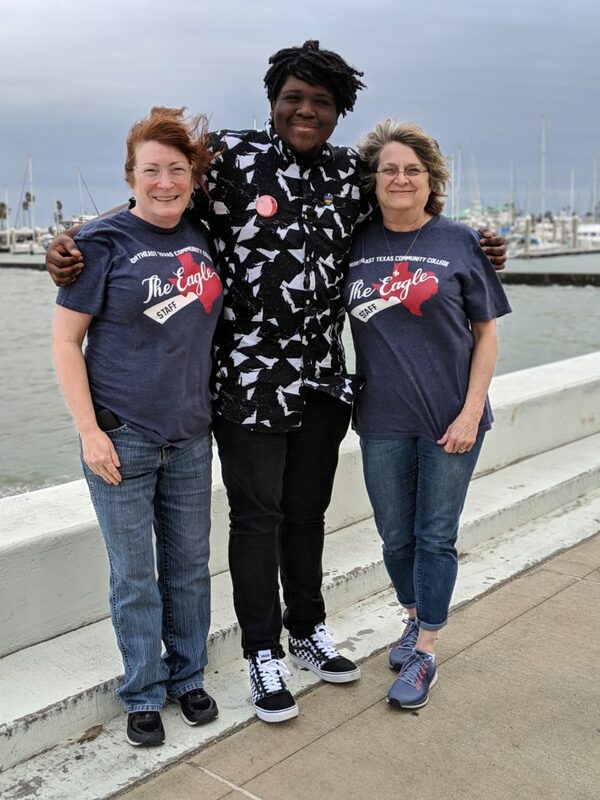 Stewart said the TIPA conference also offers faculty advisers the opportunity to come together, interact with each other and share ideas to plan for the future while keeping their students’ best interests in mind. Mandy Smith, Eagle adviser, said the contests and workshops offer students a look into the real world of working journalism. Smith said it is always special to attend the annual conference with a new group of students. 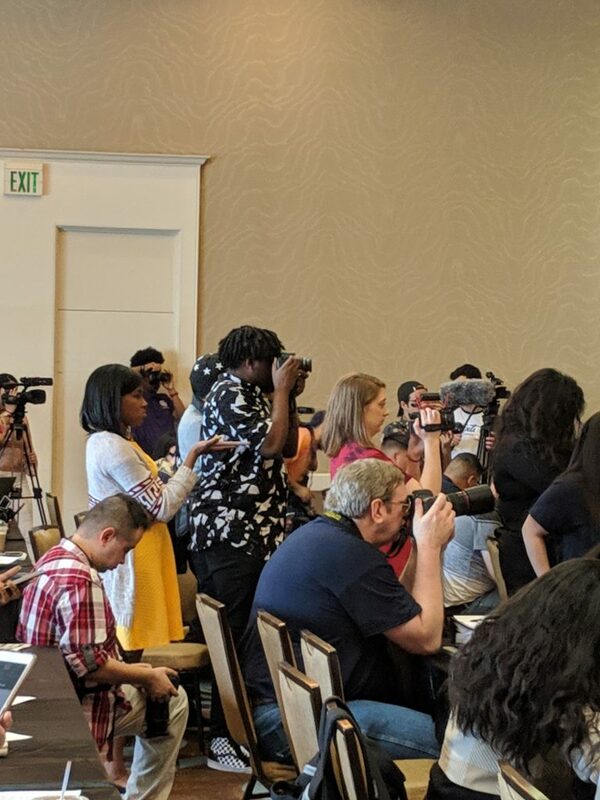 “I love watching each of them come away with their own TIPA memories and experiencing that one special moment when they suddenly realize that they’re actually working journalists,” Smith said. This year’s participants in the live-on site contest were Lively, Tahj McRae, Emma Yeager and Joelle Weatherford. The Eagle staff also competed in the previously published contest. The entries are evaluated and judged by professional journalists from across the nation. Entries in the contest consist of material that was previously printed, published online or broadcasted. The Eagle won 23 awards in the previously published contest including Overall Excellence in Division 5 in the newspaper category. 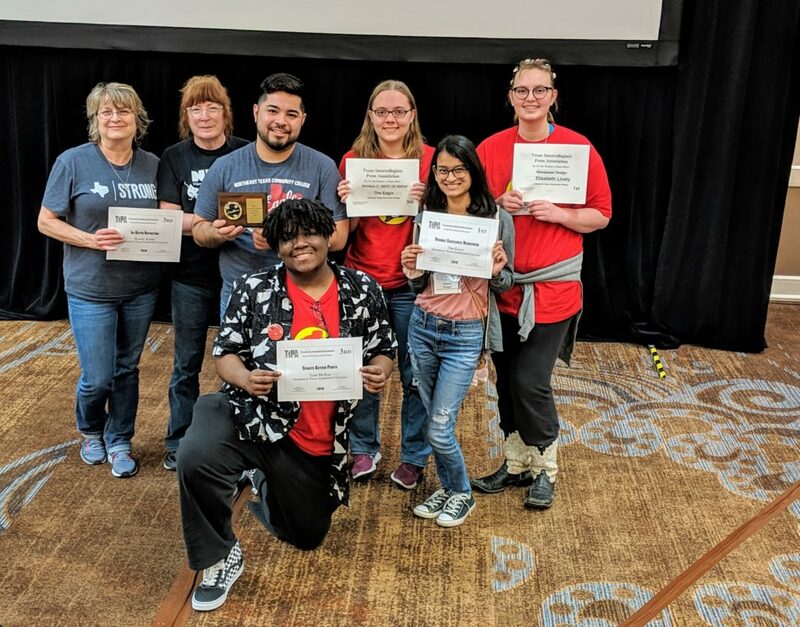 The staff also took home first place awards for overall design and front page design. In the Open Division category NTCC’s literary magazine, Lagniappe, was awarded third place in Overall Excellence and second place for Itaii Luna’s cover design.